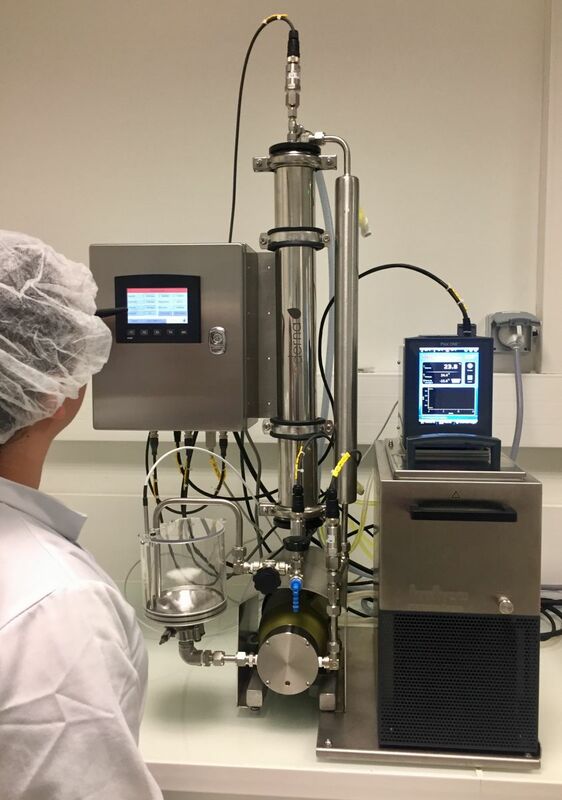 ederna offers to license its evapEOs® cold concentration process to F&B and biotech companies and studies the possibility of its industrial integration. Based on the natural phenomenon of Engineered Osmosis, evapEOs is a cold concentration technology which ensures total preservation of the product both in terms of sensory profile and bioactivity. With its low energy consumption, evapEOs leads to a reduction of the costs and the environmental impact of the production processes. Thanks to these key advantages, evapEOs is the ideal innovative solution for developing natural and high value-added products that will become market leaders. In all projects, ederna offers a full support to its customers, from lab trials to production. In this purpose, a project leader is appointed to interact with our customers. Assessment of the application and the objectives. These lab trials can be carried out by ederna in its laboratory in Toulouse or at our Academic Partners, or by the customer with the rental of a micro-pilot unit. Evaluation of the process performance with a few liters of product. Screening of several process conditions (membranes, draw solutions, temperatures,...). Provision of samples for the customer's analysis and characterization. Delivery of a technical pre-diagnosis. These trials can be carried out by ederna in Toulouse or by the customer with a rental of a pilot unit. Operation of the process replicating production conditions. Provision of batches of concentrates with a few tens liters of product. Sizing of equipment according to the specifications from the customer. Cost evaluation (investment, payback period...) and delivery of a technico-economic report. 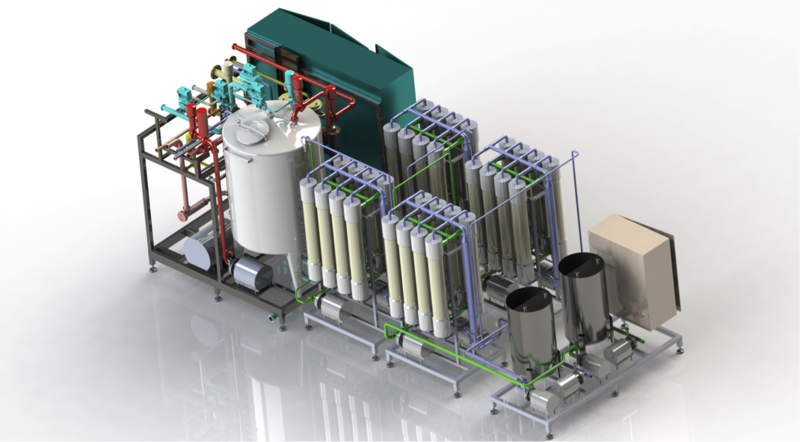 ​If the pilot trials are relevant, the customer can order industrial units for their application and design a clean and competitive brand new process. Manufacturing of a custom equipment. Delivery of the unit, training of users. Contact us to discuss evapEOs process and services in more details.